~~FLORIDA TRUCK~~4x4~~CERTIFIED PRE-OWNED WARRANTY INCLUDED!!! Remote keyless entry. 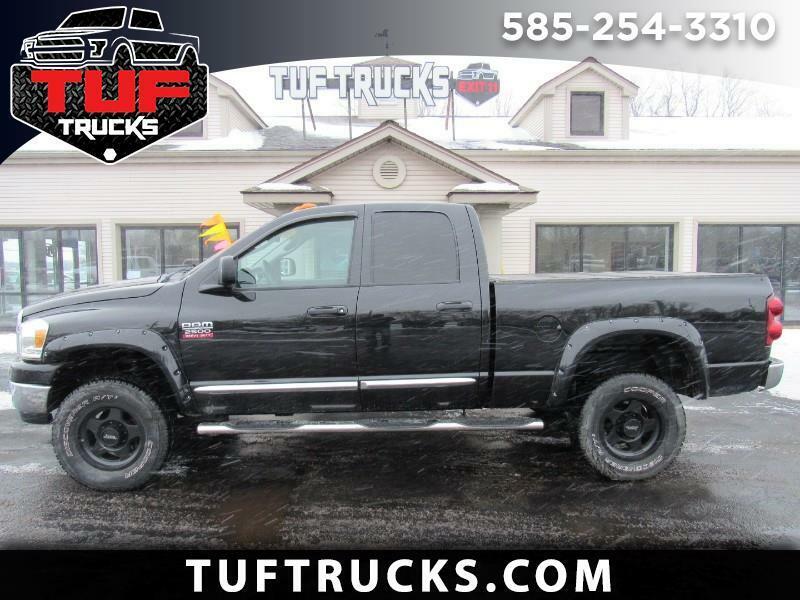 2008 Dodge Ram 2500 SLT 4WD 5-Speed Automatic Brilliant Black Crystal Pearl HEMI 5.7L V8 Recent Arrival!